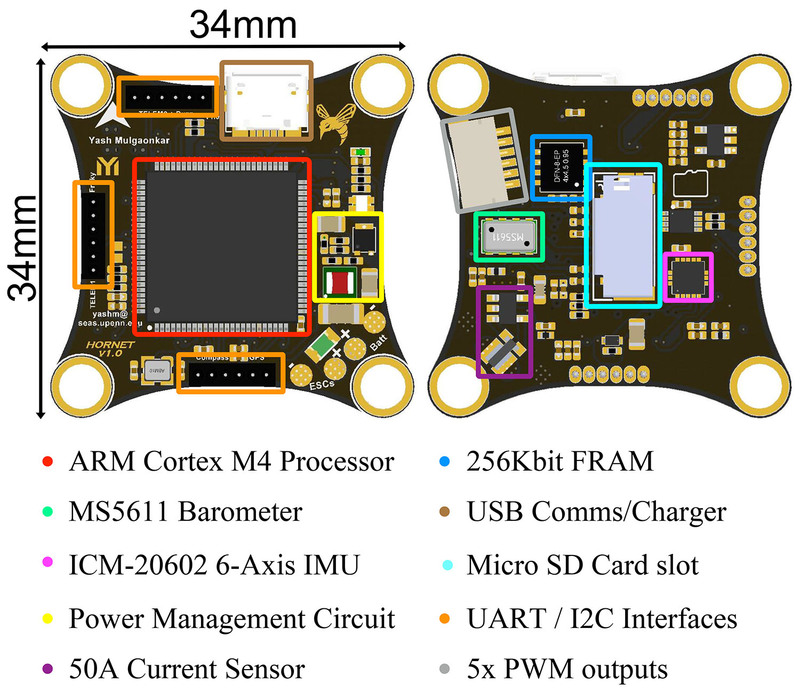 This autopilot was designed specifically for the Hornet UAV, the smallest autonomous aerial vehicle capable of outdoor flight using GPS waypoints. 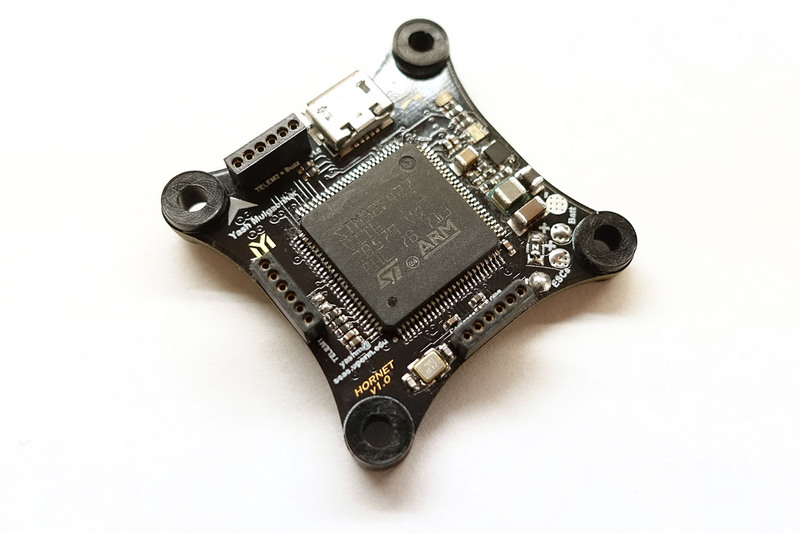 The Hornet autopilot is the smallest known flight controller compatible with the PX4 flight stack. 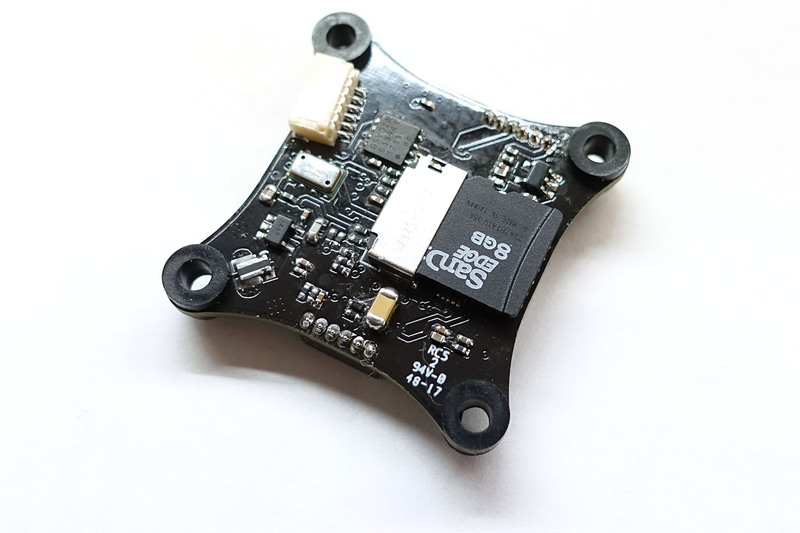 Feature compatible with the Pixhawk FMUv2, the Hornet autopilot can be stacked with the WiFi and GPS modules.